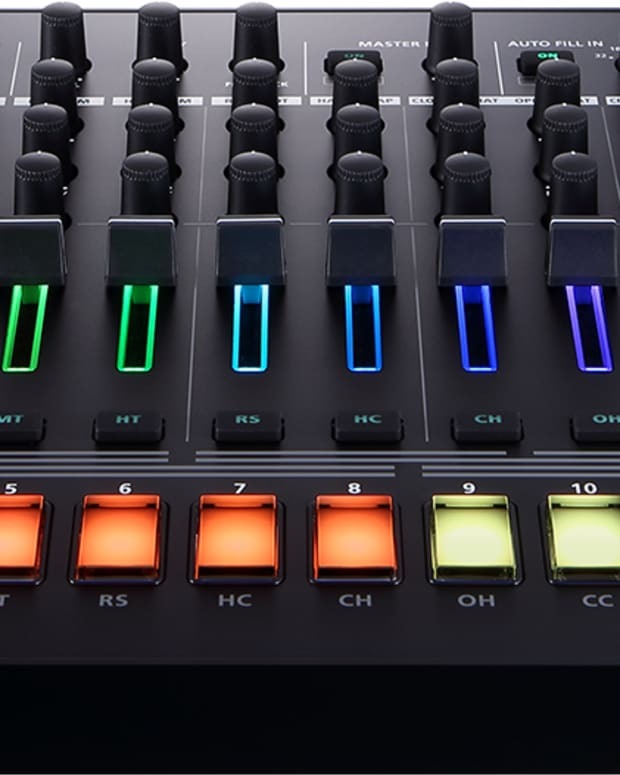 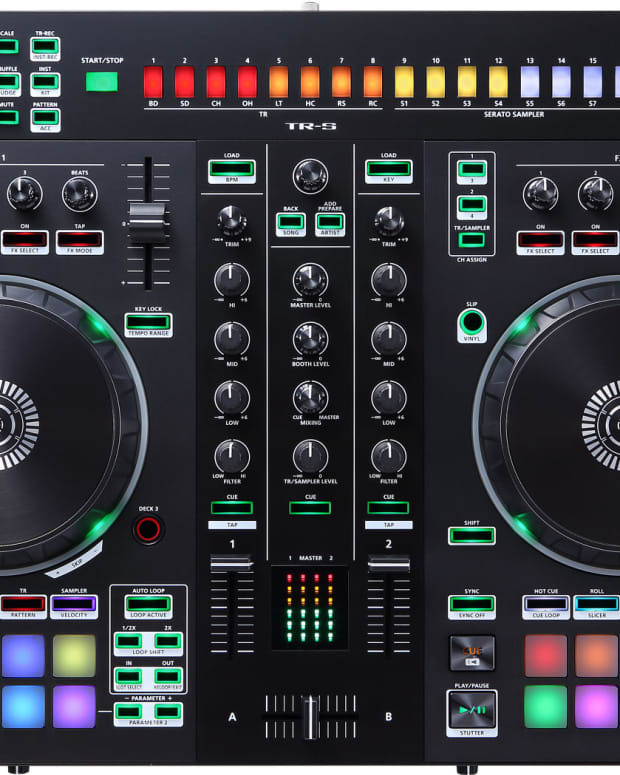 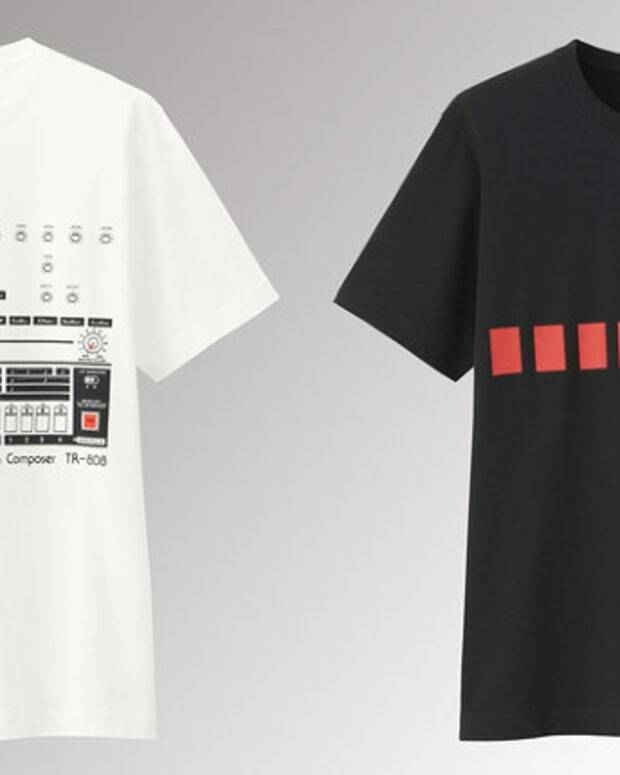 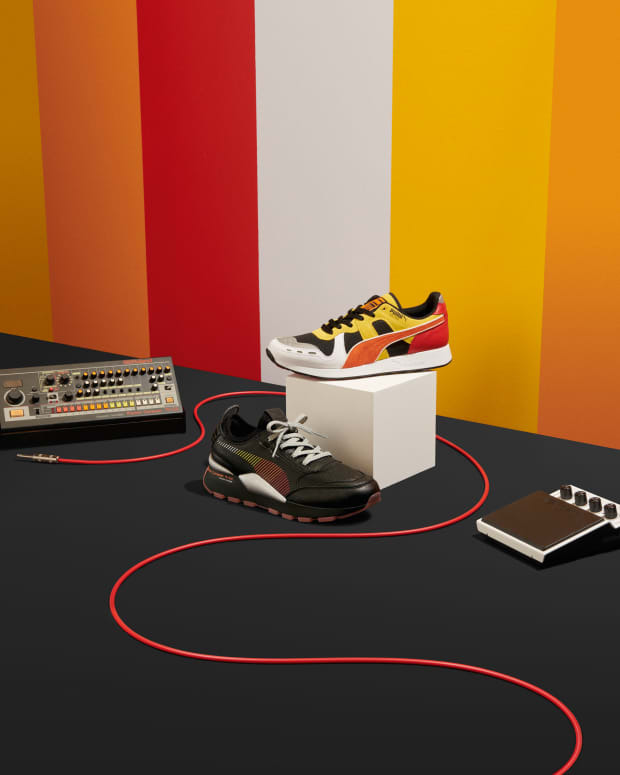 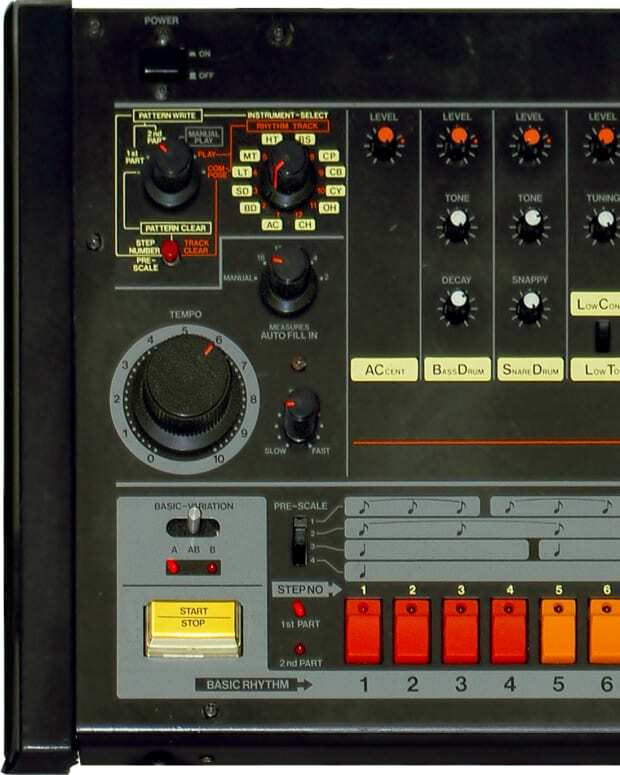 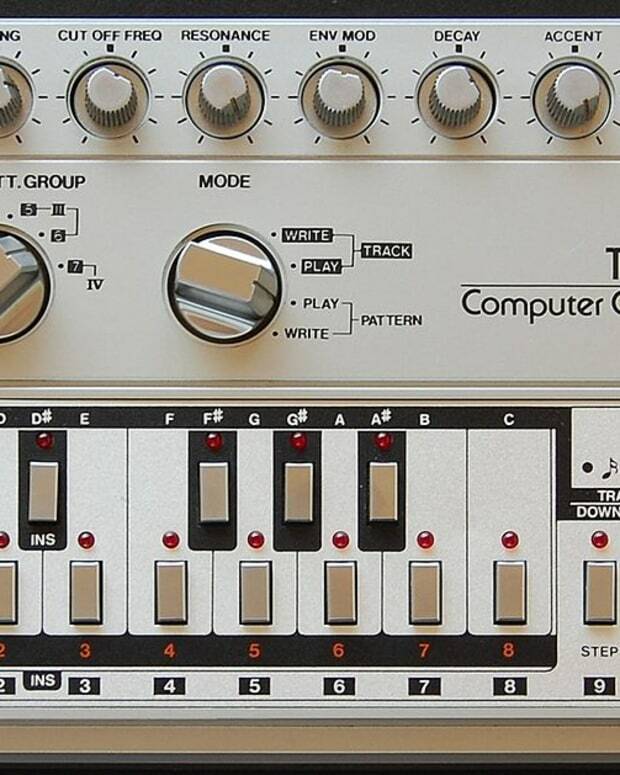 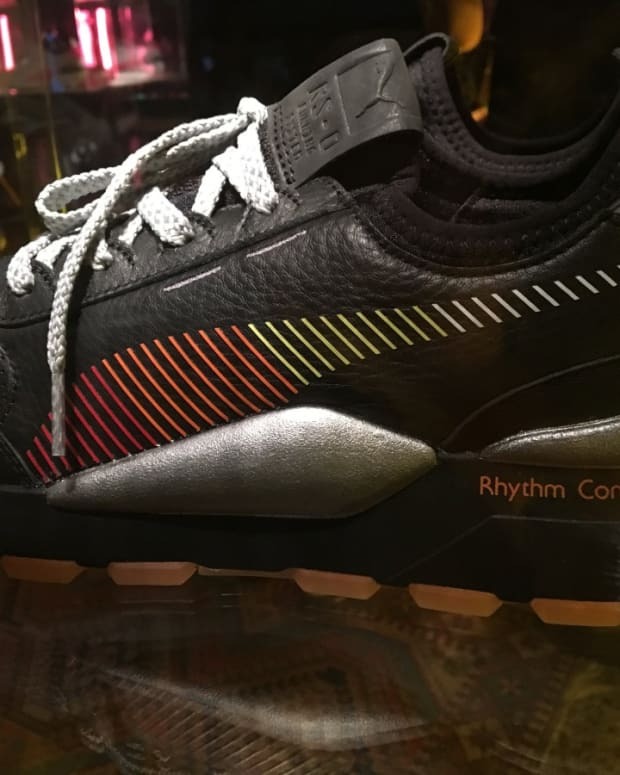 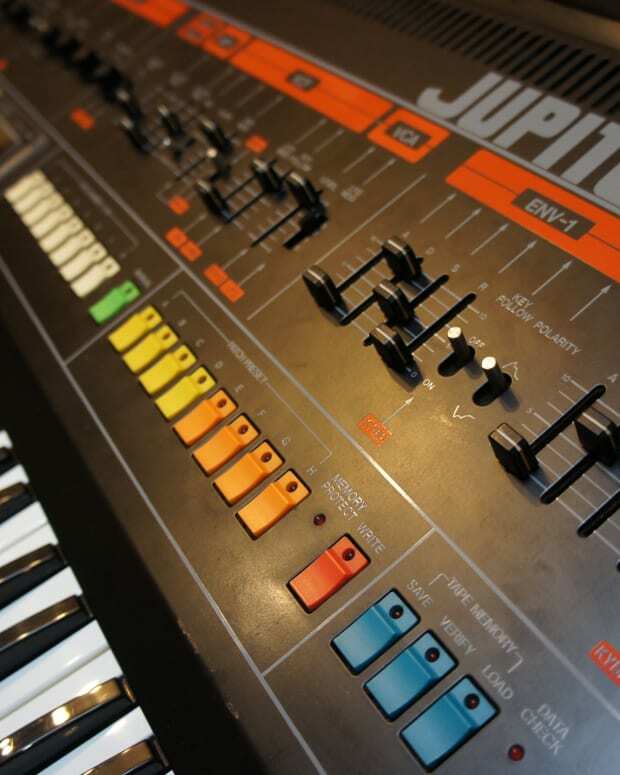 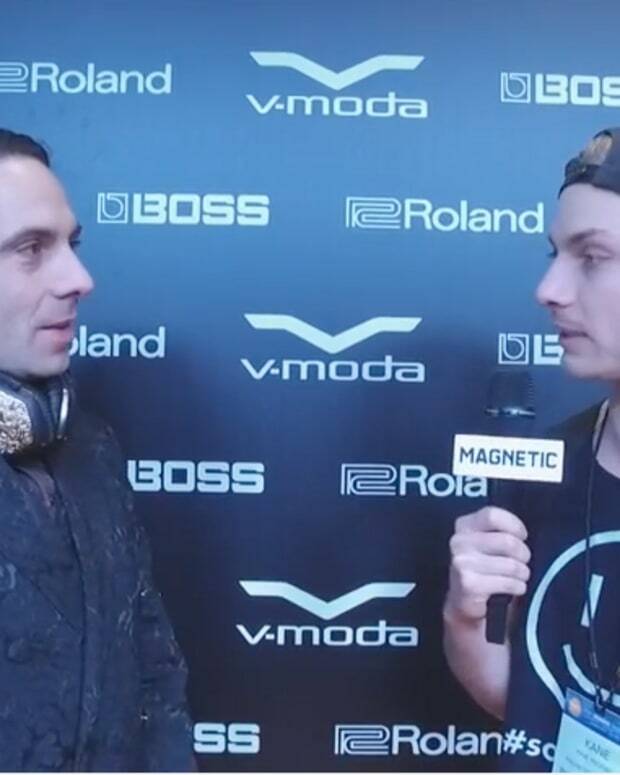 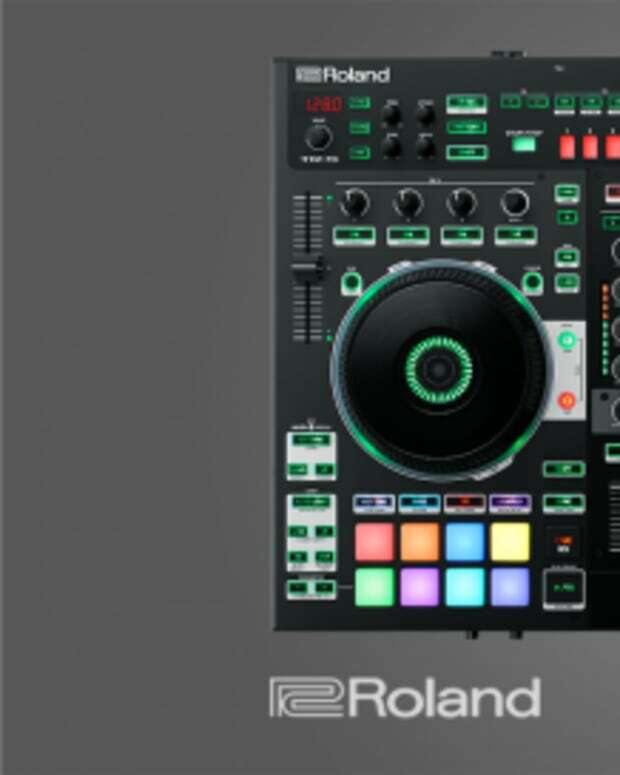 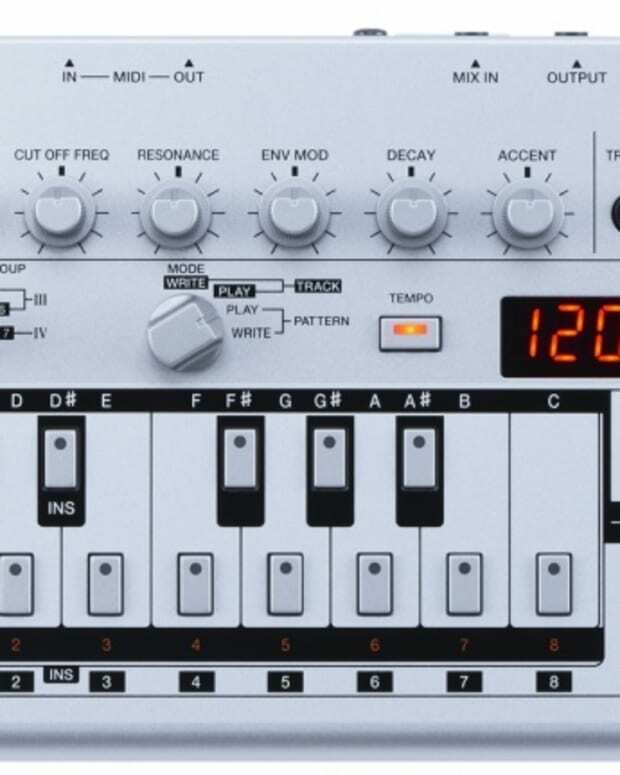 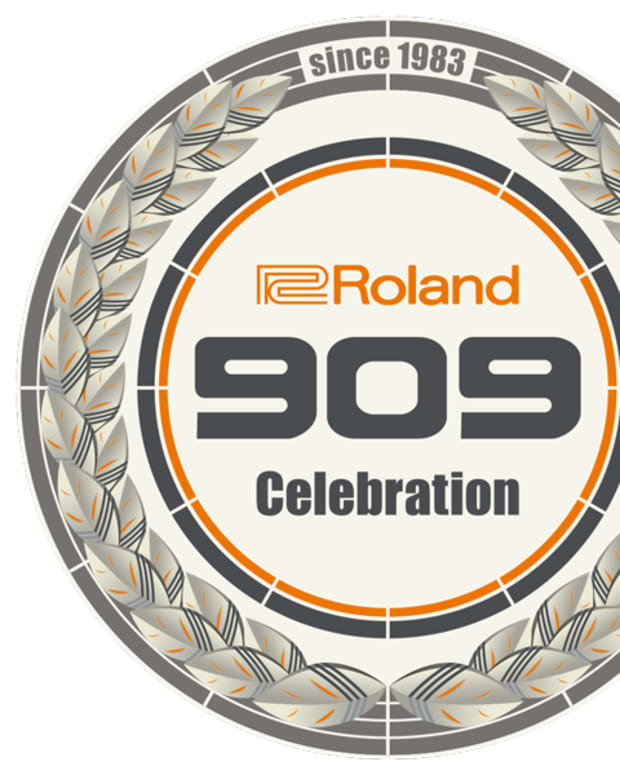 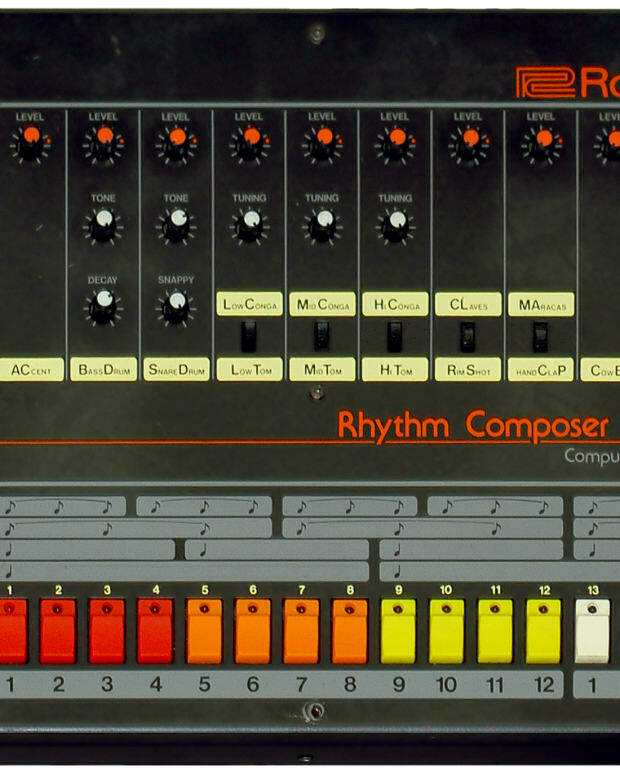 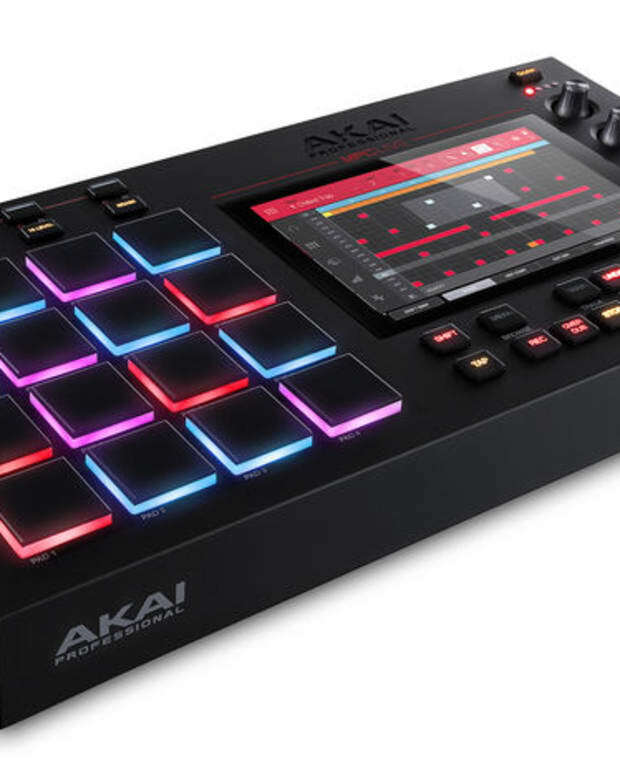 Roland Files Trademarks For 303 & 808 Designs In Germany: What Is The Message? 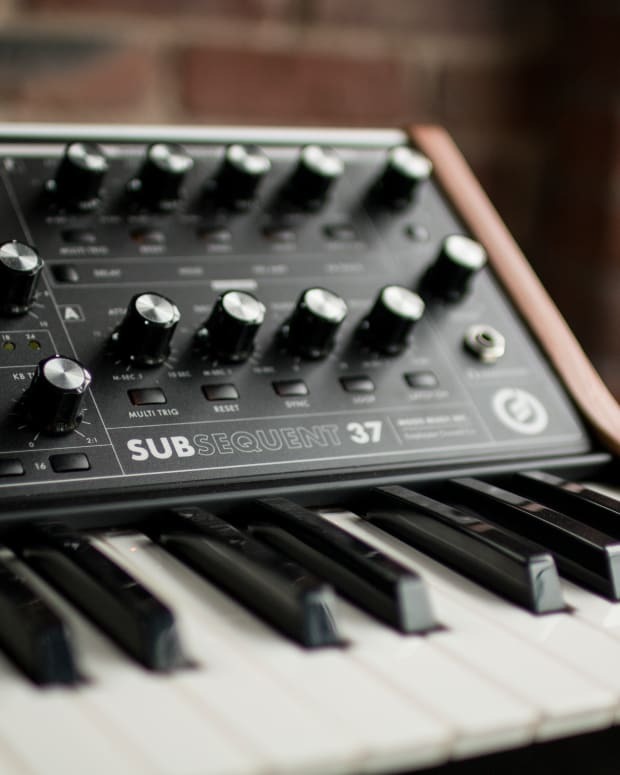 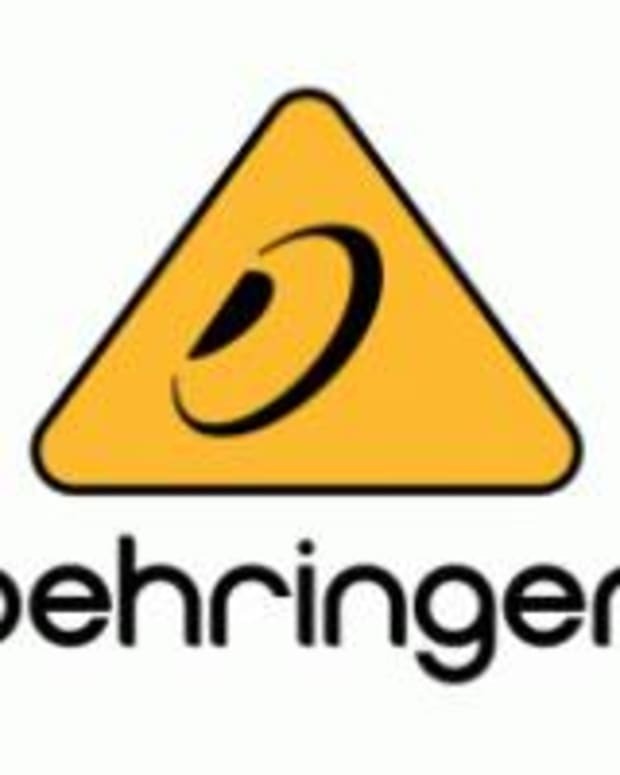 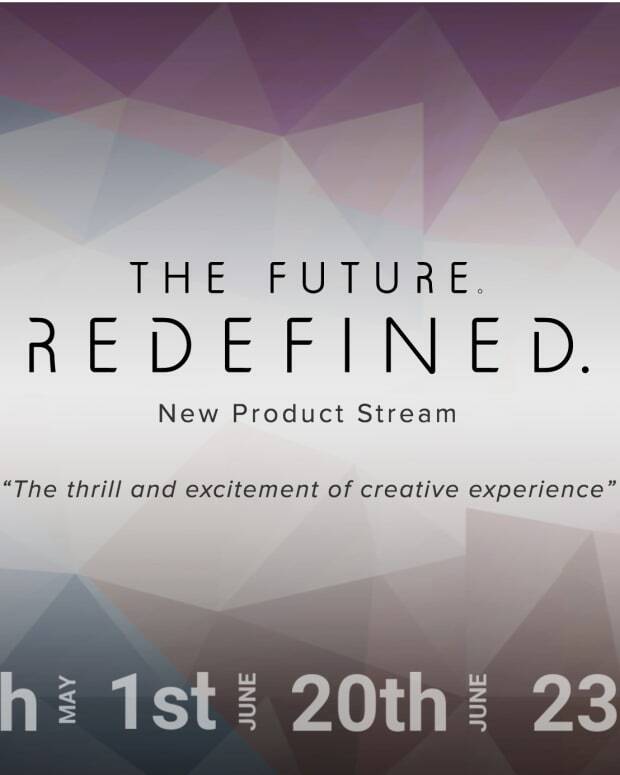 Is Behringer Trolling, Or Is Roland About To Have A Serious Threat On Their Hands? 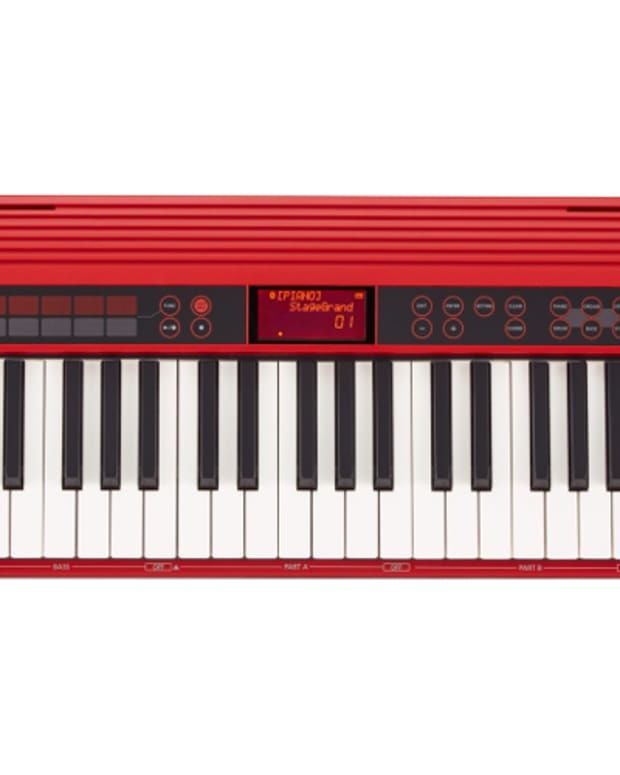 No Musical Ability, No Problem! 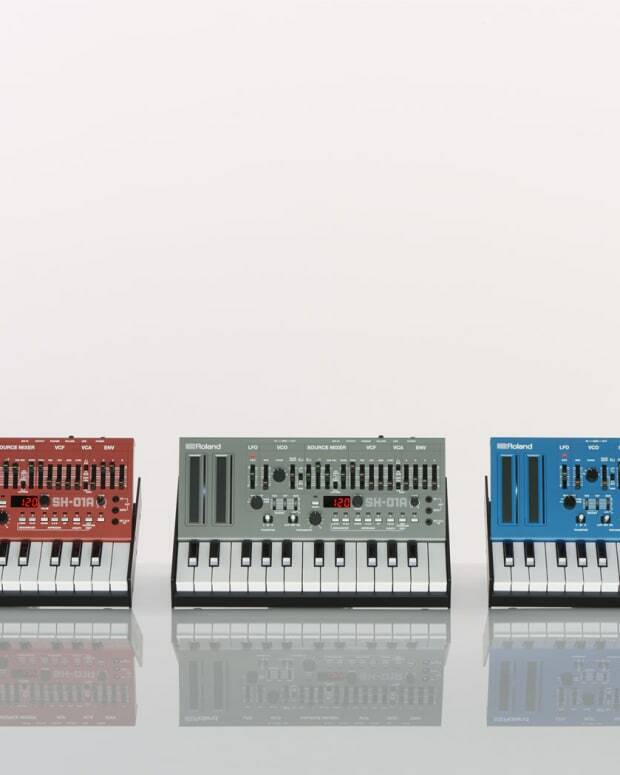 Roland's new Keyboard is for You!